Hay on Wye has an international reputation arising both from its status as the largest centre for second hand books anywhere in the world, and for its annual festival www.HayFestival.com. The Hay Festival of Literature and Arts has been running since 1988 and was described by Bill Clinton in 2001 as “The Woodstock of the mind”. It has been sponsored by The Guardian and The Sunday Times with The Telegraph announced as the new sponsor for three years starting with the 2011 festival. 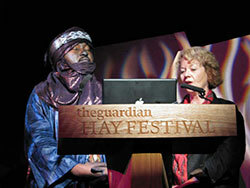 The Hay on Wye festival has expanded in recent years and now includes musical performances and film previews. A children’s festival runs alongside the main event and there are also alternative shows around the fringe including a circus, street theatre and a programme of ideas at The Globe Arts Centre. 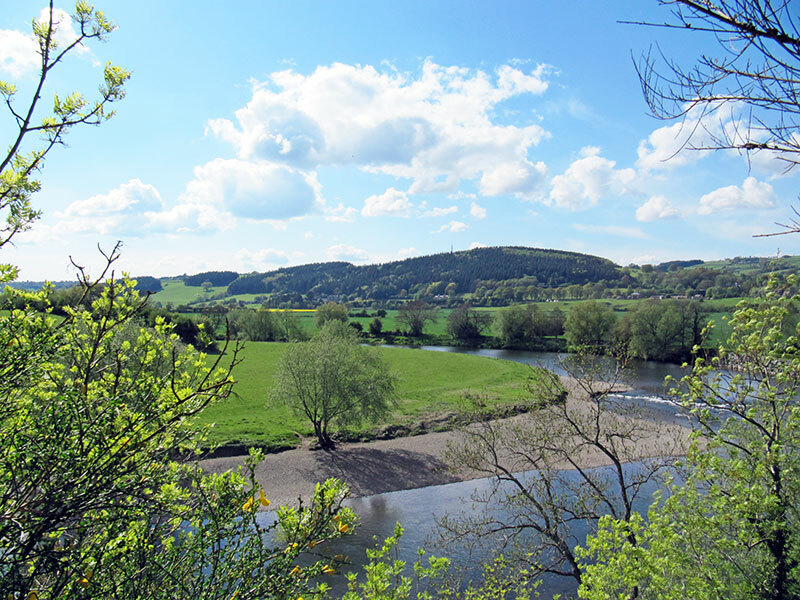 Our Hay on Wye accommodation at Hay Retreats is usually fully booked well in advance of the festival and clients wishing to stay need to complete a reservation at least 12 months in advance of the event. 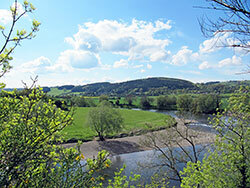 With our luxury accommodation being located in the centre of Hay on Wye, we offer both the attractions of the town centre, including the shops, galleries, cafes and restaurants with the temptations of the main festival, with special buses to the site running from the town centre every 10 minutes.